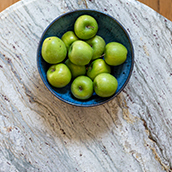 Whether you’re building a brand new home or simply updating a bathroom, contact us for your natural stone or quartz needs. We love projects of all sizes! We have over 300 slabs in stock. Visit our showroom and stoneyard today! Proudly serving southeastern North Carolina since 2003! Welcome to Southeastern Marble & Granite! 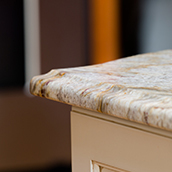 Since our founding in 2003, builders, homeowners, cabinet professionals, and designers have relied on us to fill their granite, marble, and quartz needs. 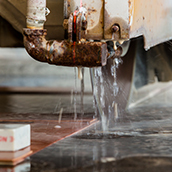 By way of custom fabrication and installation, we create beautiful countertops and fireplace surrounds that enhance the aesthetic and value of a home. We pride ourselves on outstanding quality and customer service through hard work and dedication, and our constant desire to exceed our customers’ expectations. Call or email to make an appointment to visit our showroom!